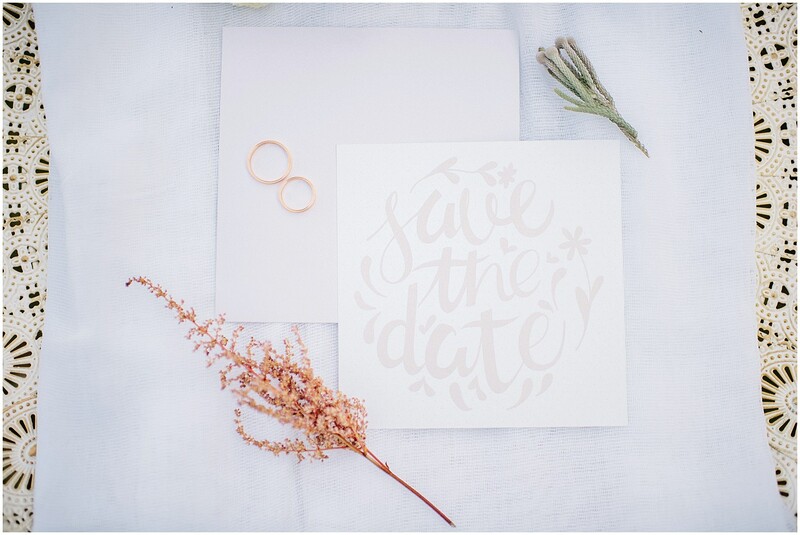 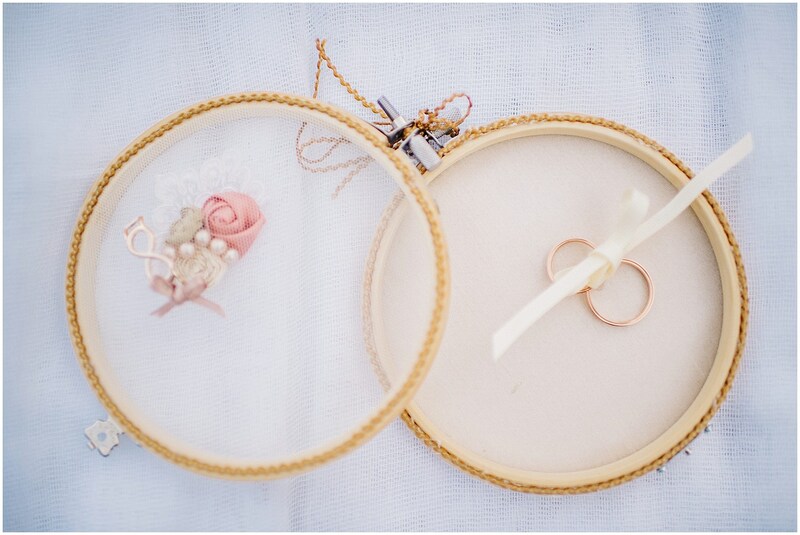 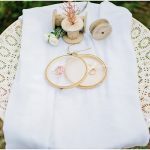 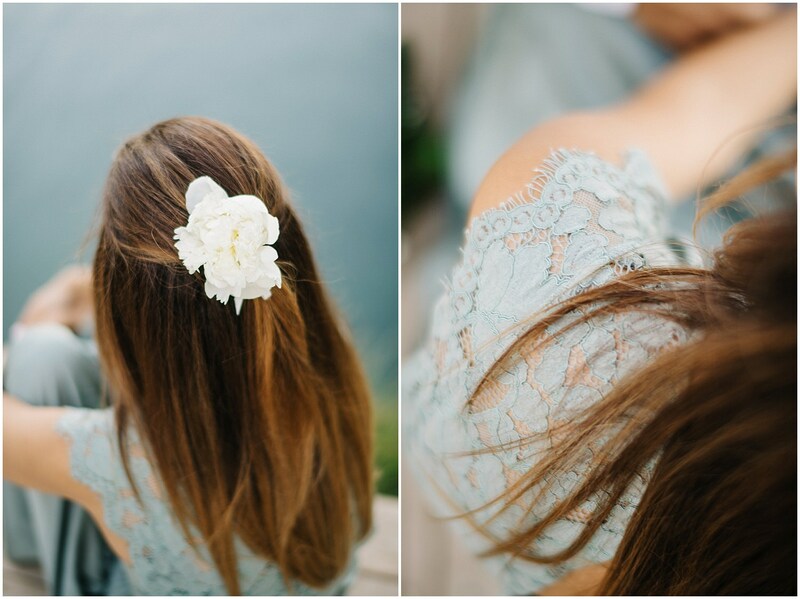 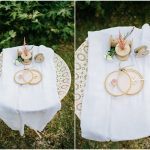 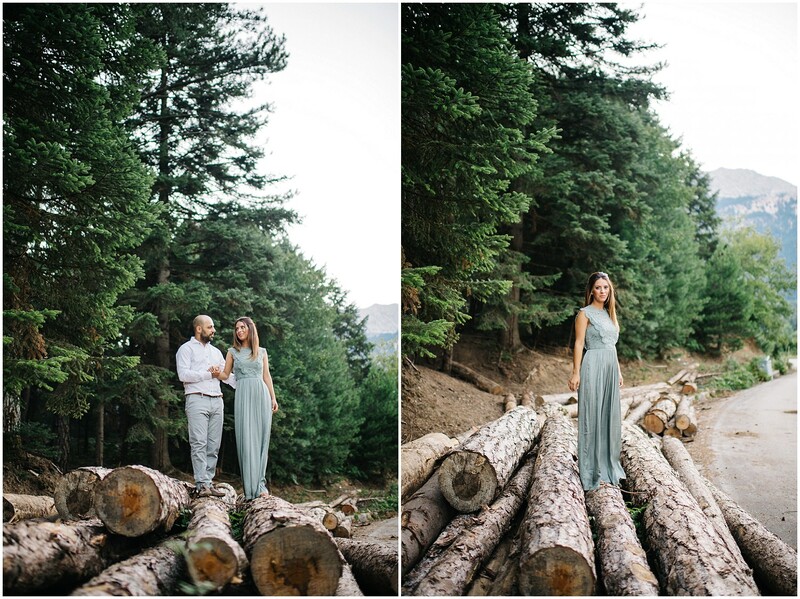 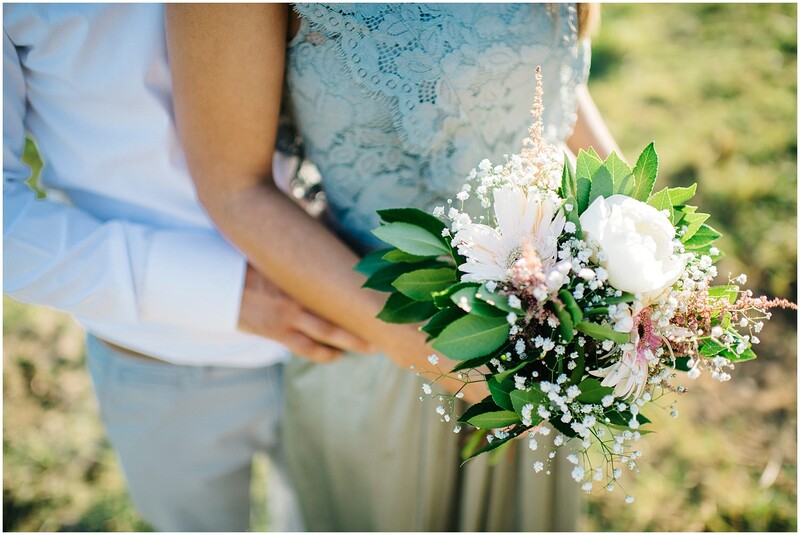 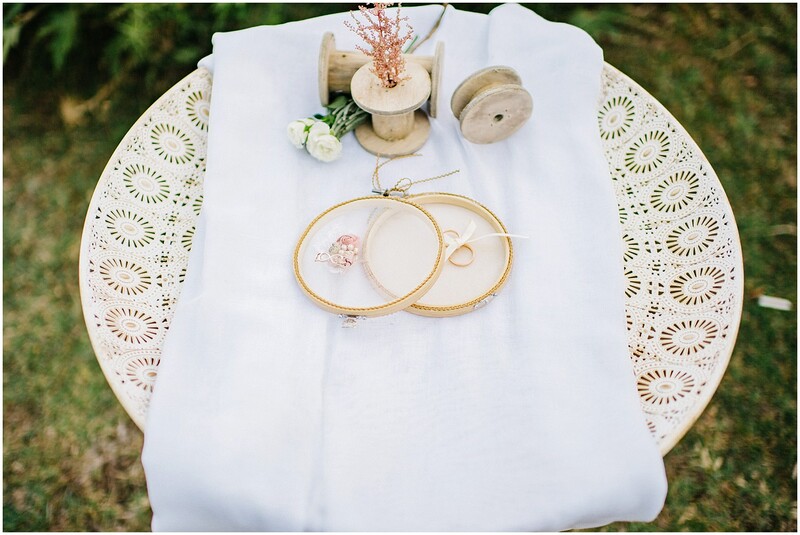 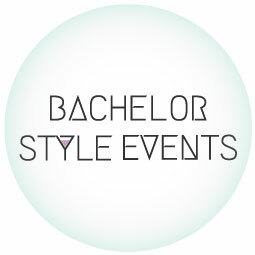 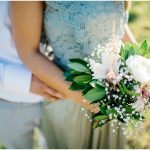 This engagement session, looks more to a well organized styled shoot. 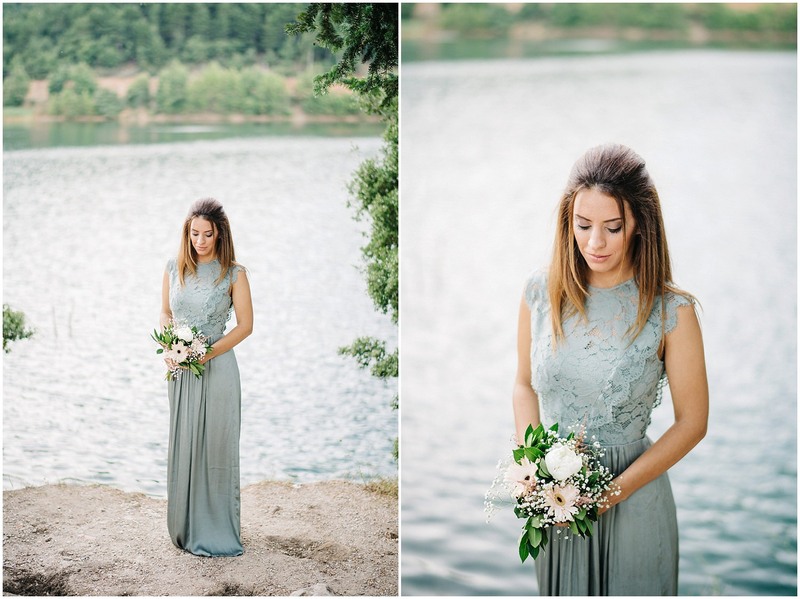 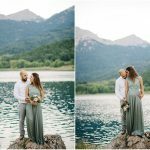 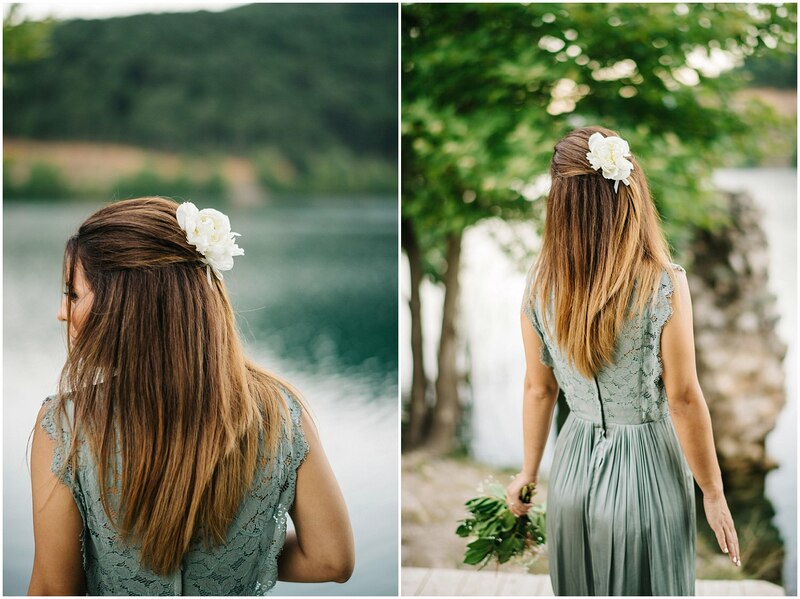 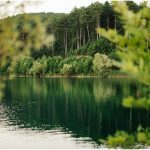 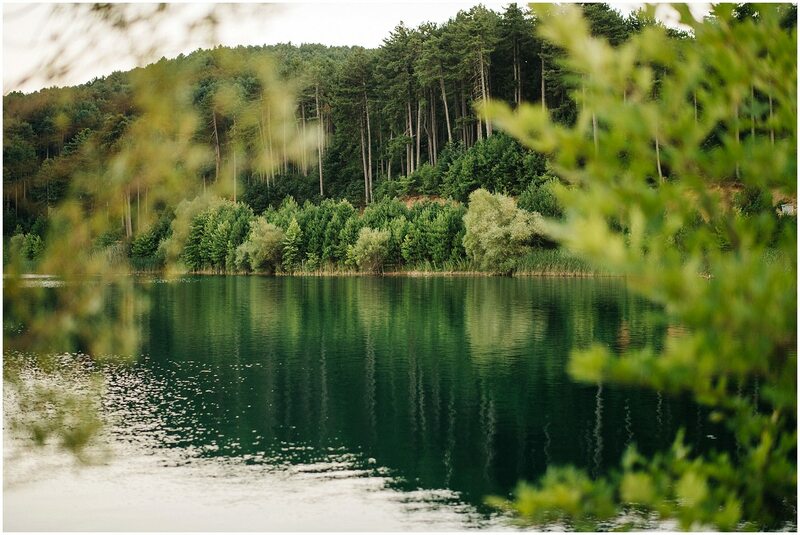 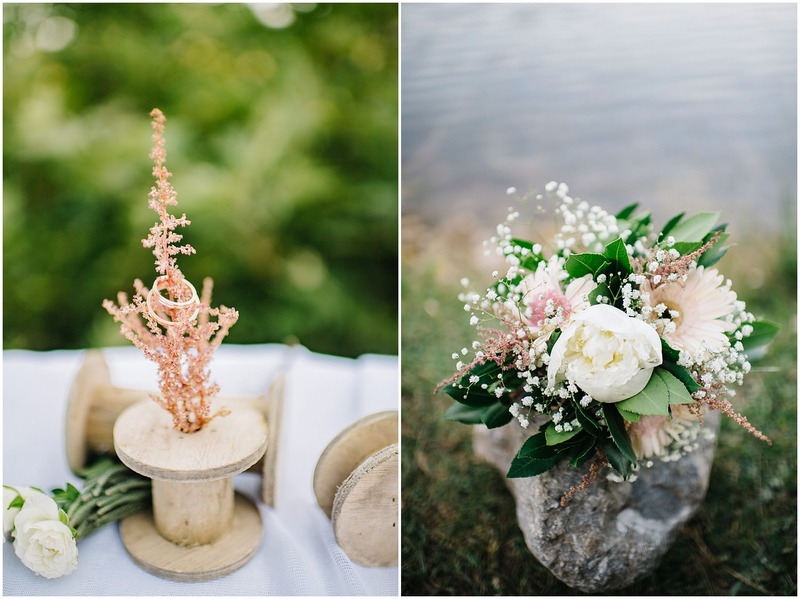 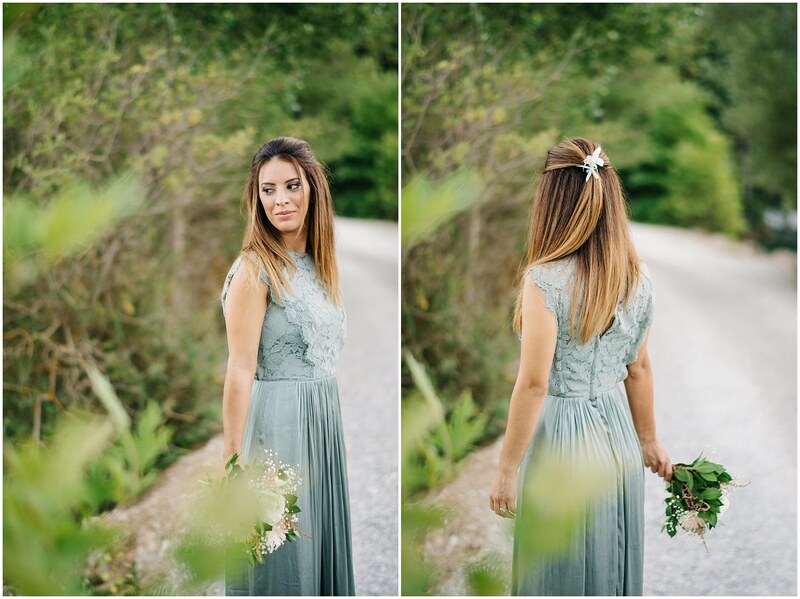 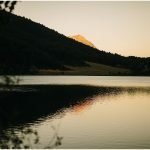 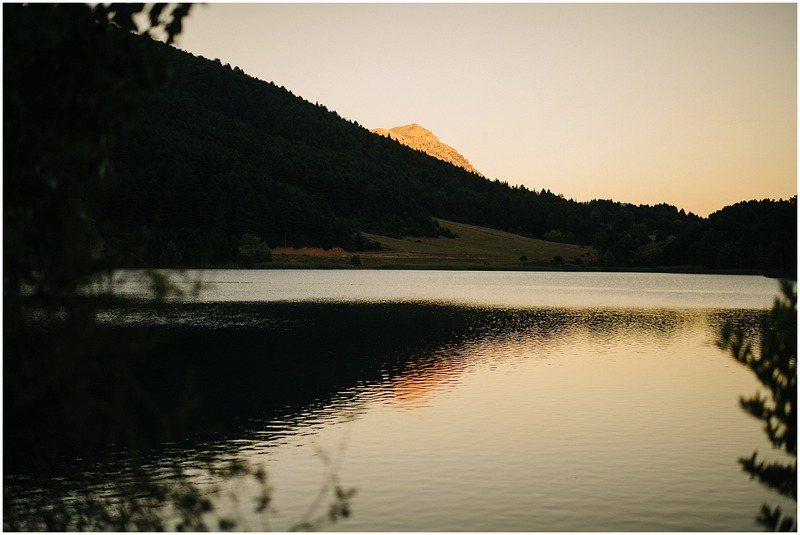 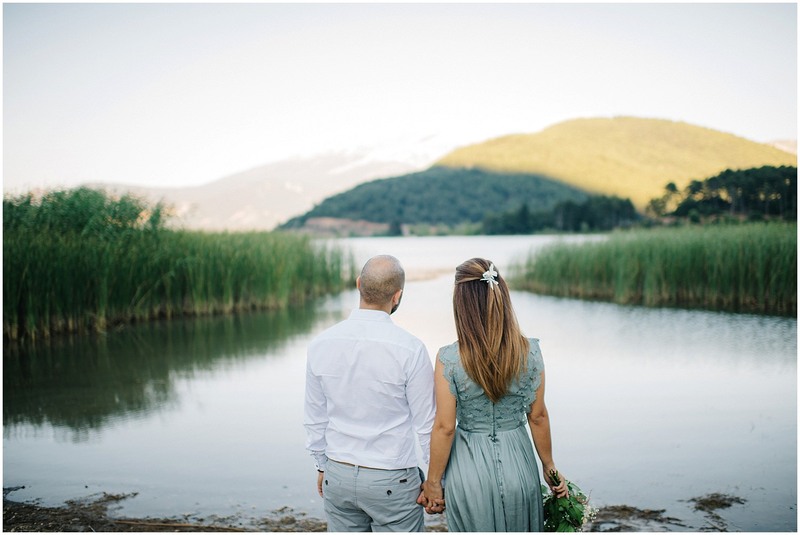 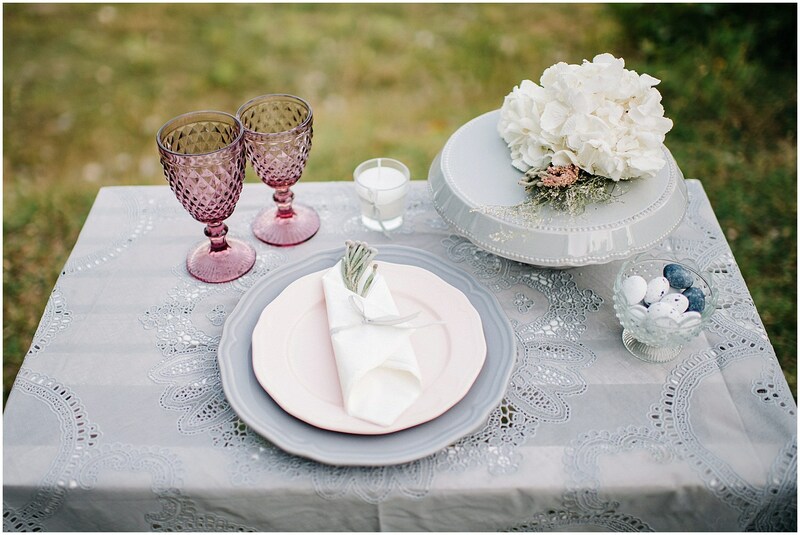 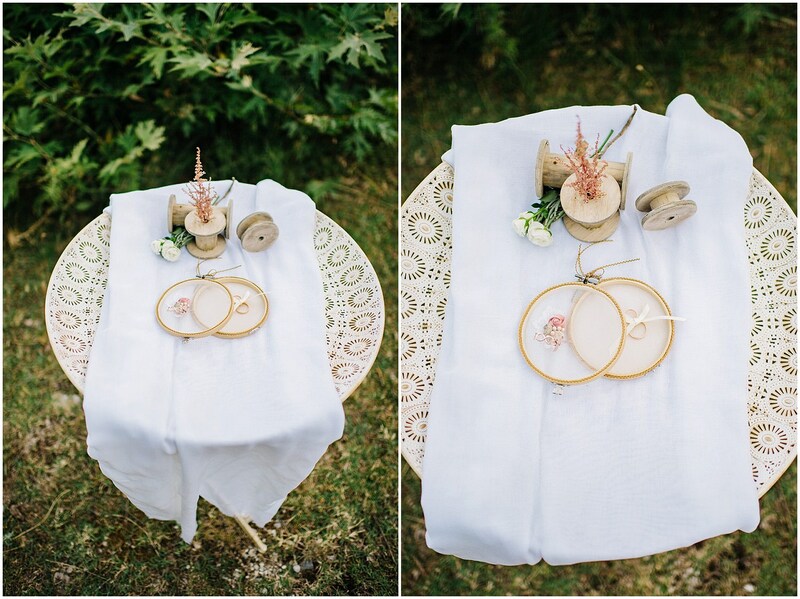 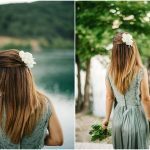 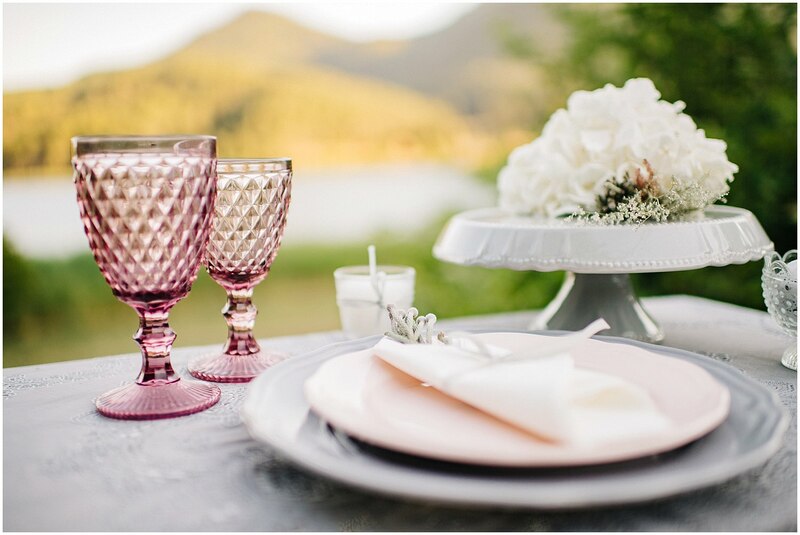 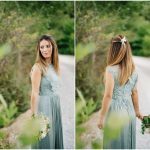 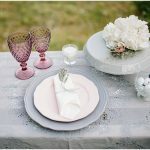 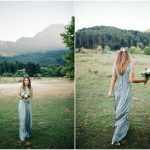 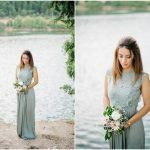 From the stunning gray-mint maxi dress, the breathtaking table setting by Love for events team to the magical landscape of Lake Doksa, the pictures that we got in our hands just reveal how amazing the result was. 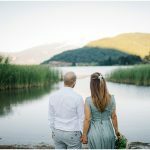 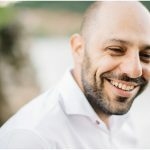 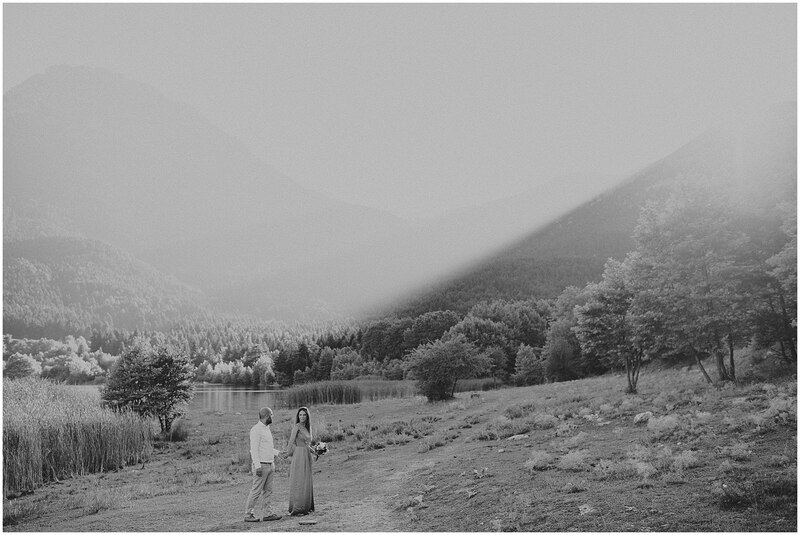 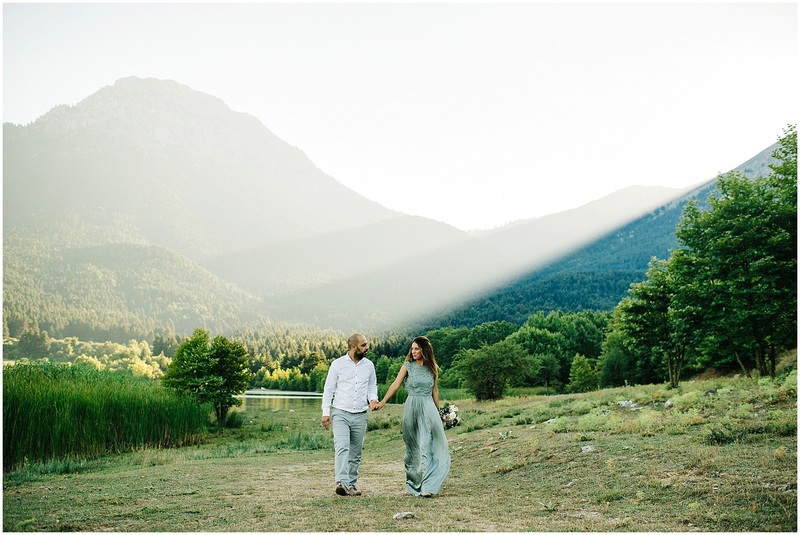 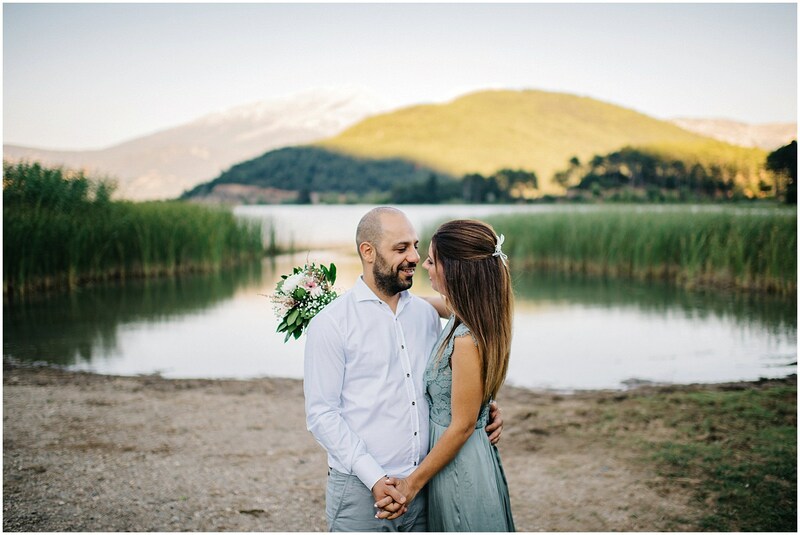 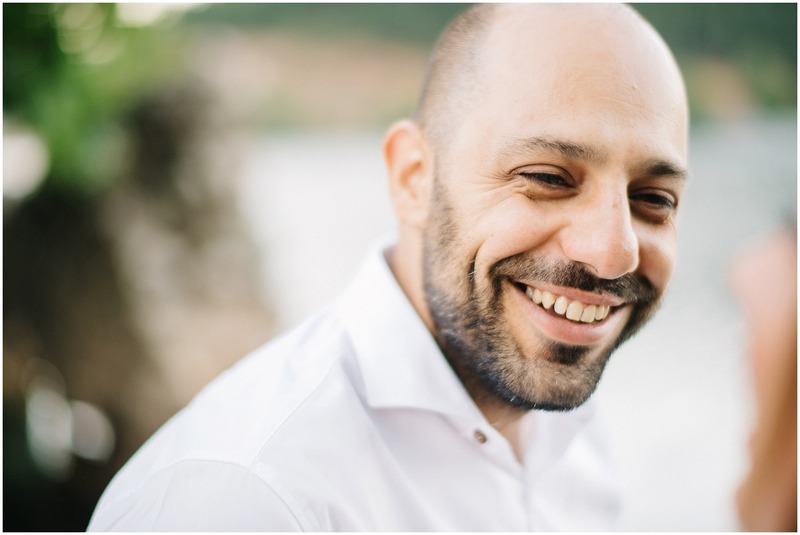 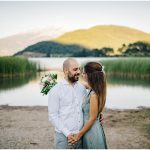 Christos Mavraganis perfectly captured all the romantic moments of the couple, while they used the pictures for an one of a kind wish book for their wedding day. 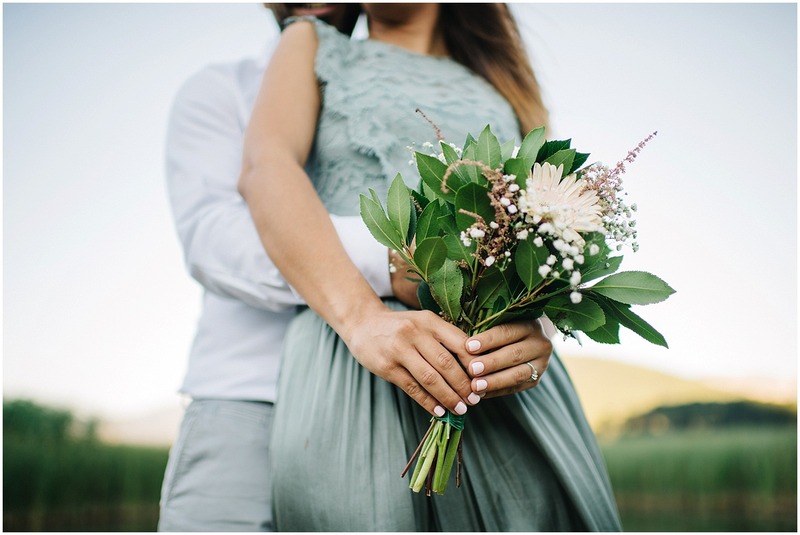 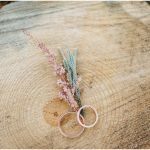 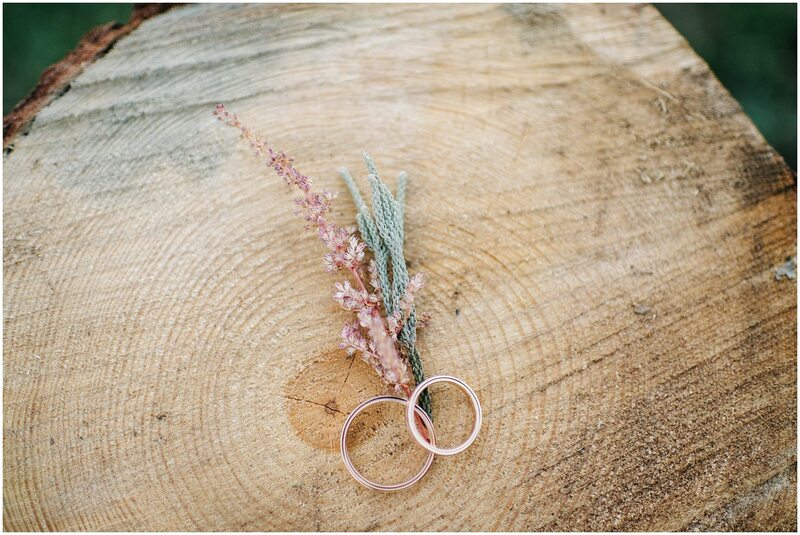 Believe us, this shoot will give you great ideas and inspiration for your own engagement session.